Watch a family friendly movie. Do an activity following the movie. Public and homeschooled children in grades 3-5 welcome to attend. 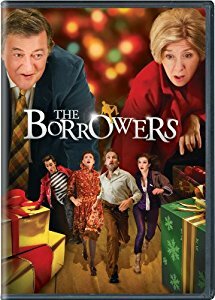 This week the movie is: “The Borrowers”. You can watch the trailer here.